Clairvoyant.co takes great pride in introducing people to the world of clairvoyance. We’re the spiritual home to some of the best mediums, trusted psychics and gifted clairvoyants. They’re here to provide you with the guidance and clarity you seek. 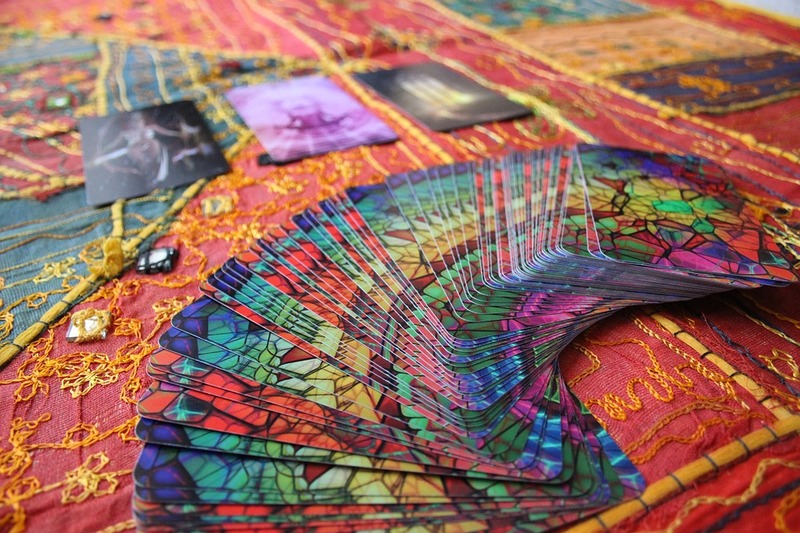 If you’re looking to have an online psychic reading, tarot card reading or a telephone psychic reading for the first time, here’s some advice on what to expect. Psychic reading guidance. Our trusted psychics are highly-skilled and experienced when it comes to the world of clairvoyance and conducting a psychic reading. Some use tools such as angel cards or tarot cards too. When you’re in a telephone psychic reading or an online psychic reading, allow them to guide your session. “Experienced psychics will do most of the talking. They’ll refer to you when they need validation on an impression clairvoyance has given them. It’s important to understand the psychic reading properly and pay close attention to the words of your psychic.” Liam, a compassionate clairvoyant. Clairvoyance enables our trusted psychics and gifted clairvoyants to provide guidance for a range of questions. However, you shouldn’t attempt to have one specific question answered. Gifted psychics, the best mediums and talented clairvoyants cannot answer direct questions. They use clairvoyance to channel information through them and pass that knowledge onto you. How to prepare for a psychic reading. When you connect with a clairvoyant, whether it’s an online psychic reading, telephone psychic reading or even an SMS psychic reading, they’ll give you the information on what you need, not on what you want. At Clairvoyant.co, our aim is to create a trusted spiritual community that embraces the world of clairvoyance. Our gifted psychic readers and natural clairvoyants are committed to providing you with guidance and clarity. Understand the benefits of an online psychic reading. We’re delighted with the team of trusted psychic readers that are available to you. Understand the power of clairvoyance, browse their profiles today and experience the amazement of a telephone psychic reading or an online psychic reading today.